Chris’s expertise covers a number of specialist sectors including property, catering, consultancy and professional services. 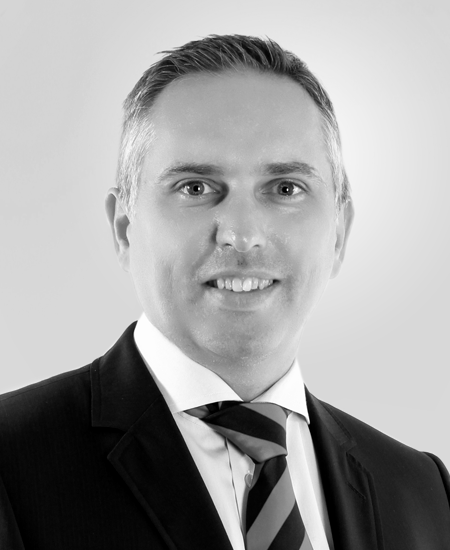 Chris works proactively with a diverse profile of owner managed businesses to assist them to grow and retain wealth. As a qualified accountant, Chris provides financial governance for Thread and commercial modelling support to our client projects.